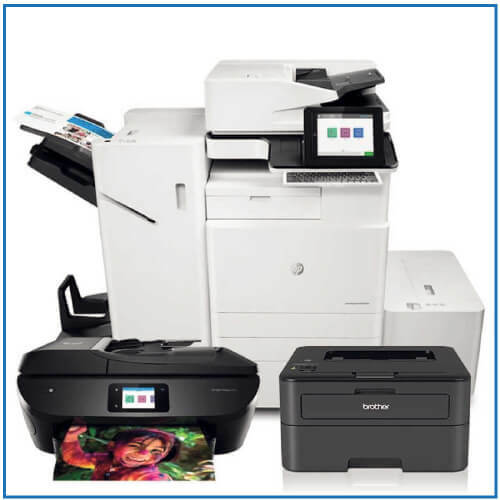 The Samsung CLP-680ND is a fast, powerful colour laser printer, using Samsung's newly developed polymerised toner, that gives your prints more vivid colours and crisper lines. It gives your prints a nice glossy finish and also helps prevent unwanted fading over time. Samsung's unique 'ReCP Technology' improves the overall quality of your colour printing and even automatically sharpens graphics and text. If you're sick of high running costs, the Samsung CLP-680ND is as cost-conscious as they come, with high yield toners, low energy consumption and eco-friendly settings. Economical - A short warm up period and double-sided printing saves you time and money. High Performance - A powerful processor, great memory and Samsung ReCP technology. Easy-of-use - LCD display, USB connection and Easy Colour Manager software for getting the most out of your prints. Security - Secure printing features for complete peace of mind. 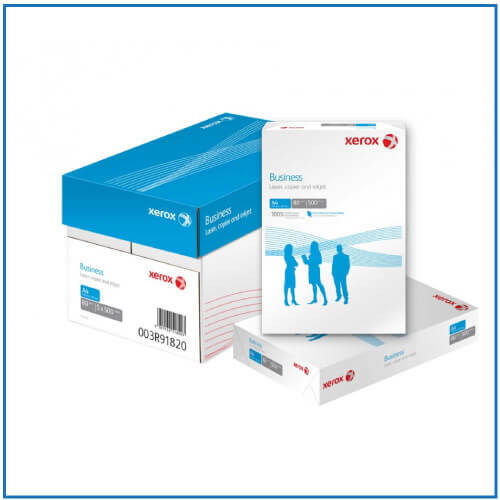 Paper Input - The large 820 paper input reduces the amount of maintenance. 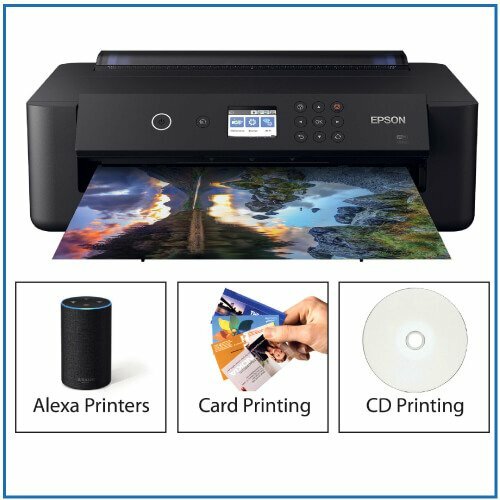 Q: Is this printer compatible with Windows 10 and is it wireless? Please do let me know if you require any further information. Q: Is this compatible with Apple OS and Apple airplay and is it wireless? This has Apple AirPrint, Wireless and is compatible with Mac OS. Q: Can this Samsung print on transparency paper? Yes, the CLP-680ND will print on a wide range of paper types including transparency paper, just make sure you use the 50 sheet multi-purpose tray and remember to change the setting in the printer driver too to achieve the best possible results. Q: Can the clp 680nd print onto A5 or A6? Q: Will I need to buy any toner cartridges for the Samsung clp680nd? The Samsung CLP-680ND will ship with 2,000 pages of black toner and 1,500 pages of cyan, yellow and magenta, which is worth around £230. Q: Can this print onto 200gsm paper? A: Hi John, thanks for getting in touch. 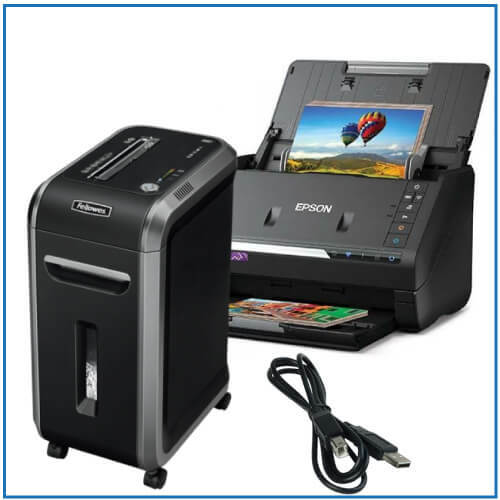 This printer will print up to 220gsm from the 50 sheet multi-purpose tray and up to 160gsm from the normal paper tray. I hope this helps. Q: Does it do booklet printing? I can confirm that the CLP-680 model supports booklet printing within the printer driver. Not as good as older models... paper jams!! We have used Samsung laser printers for a few years now, going up from CLP 510, 620, and now the very disappointing 680. The A5 printing is very slow and usually ends up with me on my hands and knees most of the time unblocking paper jams in the exit area and inside the machine. So frustrated with the machine I often revert to wasting a lot of paper and printing on A4 instead, which gives little problems. We print 100's delivery notes each day on A5, so this is more than a little frustrating!! Buying and running costs fairly reasonable, but give me back my 510 any day!! The printer was delivered as promised along with the purchased USB cable. It was recognised by the computer (Windows 7) and delivers fast colour prints amazingly quickly, including double siding. The toner colours are bright, and with a slight de-saturation adjustment of the images to be printed, delivers creditable photo prints. Clear sharp text and Good Pictures. Ideal for small office. Ive purchased a number of printers over the years and was advised to buy this model. Very glad I did, works really well with good quality paper, sharp finish, phots very clear. I bought this to replace an old Phaser printer, needing high quality for graphics, and duplex option. The quality is outstanding, with a quick first page print. Duplex printing is a little slow. Colour is very good. Highly recommended for small business and home applications like mine. Replaced an old HP for use in my own office. 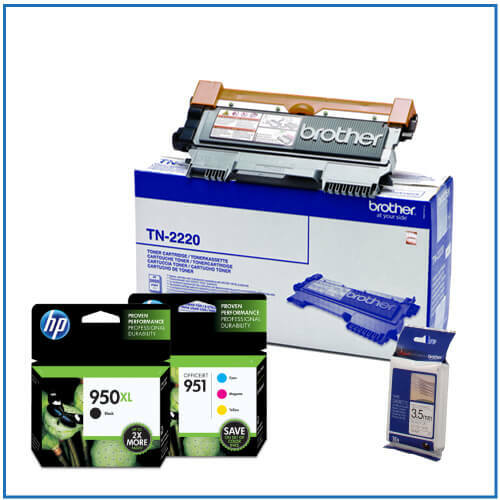 Chose as cartridges look reasonably priced and good reviews. Next Day delivery from Printerbase - always good service. Printer is neat, good speed and excellent print. Pleased with purchase. Happy to have chosen this model - serves my needs. After extensive research and advice/help from the Printerbase sales team the decision to buy the CLP 680 proved to be the right one . It functions well, the quality of images of photos printed out on ordinary paper has more than met my expectations. Controlling software is also good and after powering up, the initialising procedure and the printing is quick and quiet. Regarding use of toner , I can not comment as I have only just started to use the Printer. First I would like to say how pleased I am with Printer base, especially Kara, who was very helpful and extremely knowledgeable. It is very rare to find staff with such a knowledge of the products they sell. Delivery was also next day and when I rang I was given a 1 hr time slot in which the printer would be and was delivered. Printer arrived 4 days ago, easy to set up and print quality was fantastic. I was happy with my ancient Epson C900 and only replaced it because of a paper feed problem. I am so glad I did and would highly recommend both this printer and Printer Base. The first thing to say is that Printerbase delivered the next morning despite my order being after the cut-off time - impressive.. They also have a very good price for the cartridges. This really is a superb printer, we print approximately 500 sheets per week and this printer can handle this no problem. Was very easy to set up on a network with 8 PC's. Excellent value. The quality of this printer is fantastic - great colour photo printing straight from the box and no calibration was necessary. But, it developed a minor fault a week after arriving and, one month after reporting it, I still haven't been able to print colour images delaying all my business publicity material. This, despite a 5-year on site guarantee. If you can risk not having the use of the printer if something goes wrong, the printer itself is well worth the price. Printerbase was quick with their supply as usual. First colour photo out was good, yet to try photo paper. Works well so far. Speed, print quality and functions all good would have given 5 stars but driver set-up poor. Windows 10, 3 different driver versions installed so 3 printers on control panel all printing differently, took a while to sort out. Have to say i am very dissapointed with this product so far, the black ink that it prints is as if it is about to run out being very blotchy, not what i was expecting. Print time is good and was easy enough to set up.